The Holiday event of the season! 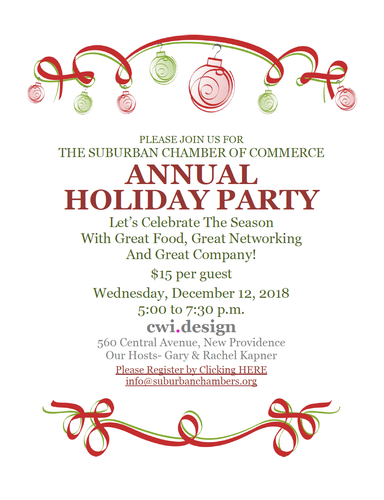 Join the Directors of the Suburban Chamber of Commerce and our hosts, Gary and Rachel Kapner of CWI.DESIGN, as we celebrate the Season! 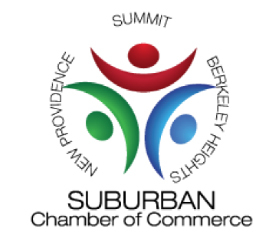 Lots of great food, great networking and great company!